Dexter Daily: POLL: Which Dexter Season Poster Is Your Favorite? 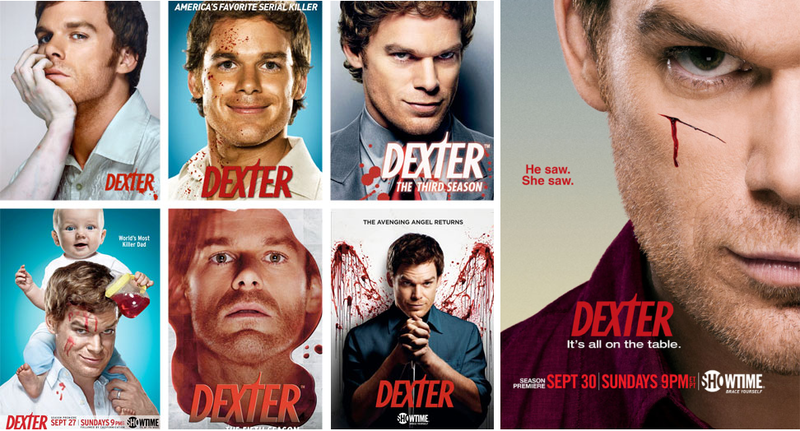 POLL: Which Dexter Season Poster Is Your Favorite? We're only 16 days away from the Season 7 premiere of Dexter! Take our poll about all of the seven season posters of Dexter so far. Which one did you like the most? Vote now! Which Dexter season poster is your favorite?